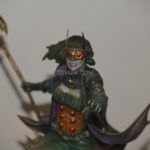 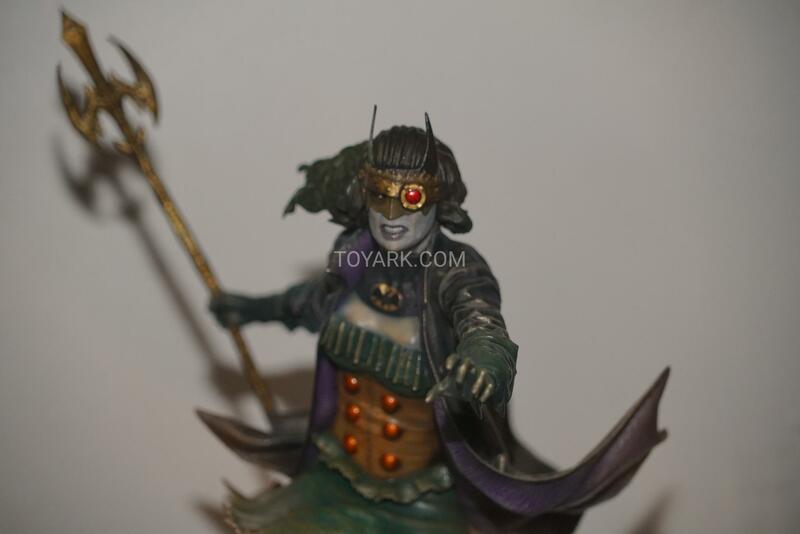 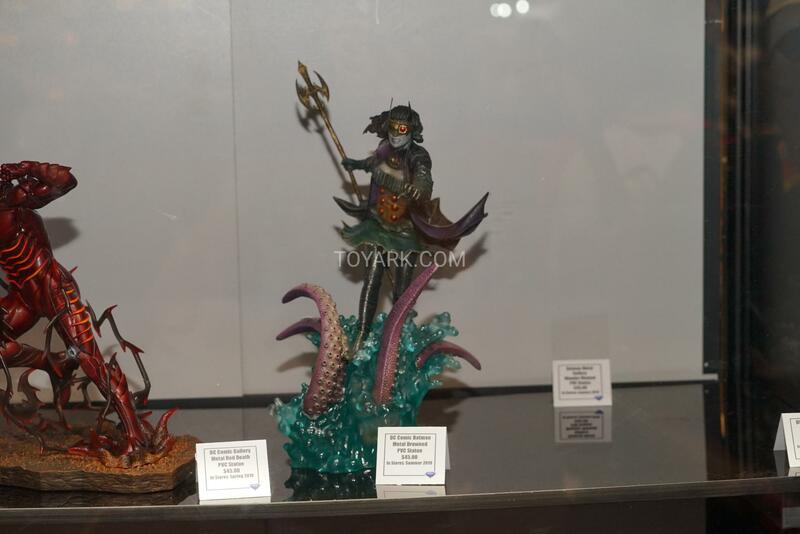 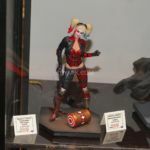 The Lady Death statue is gorgeous. 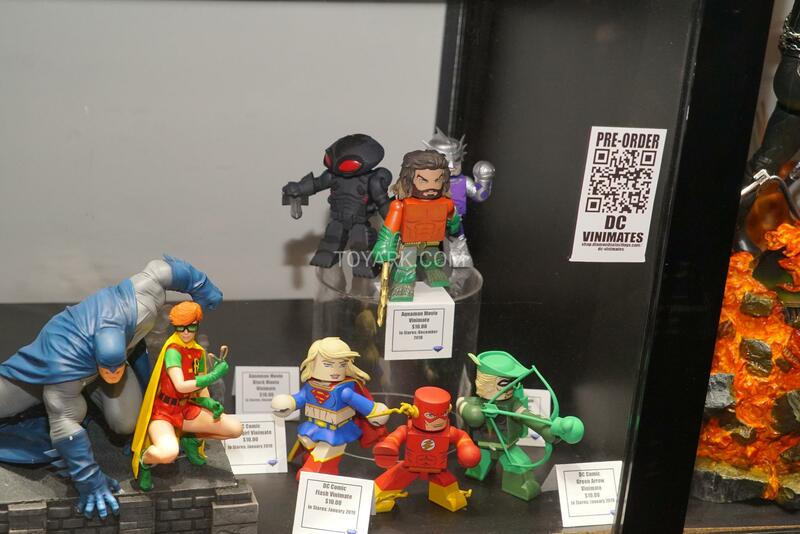 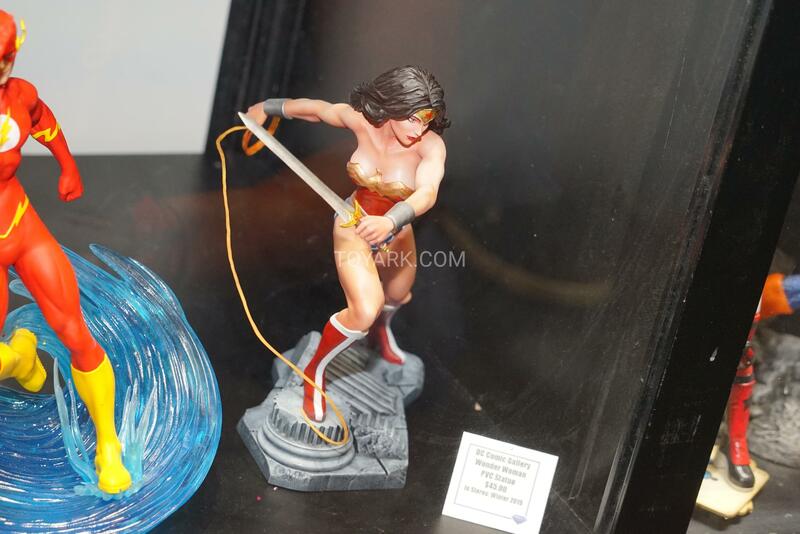 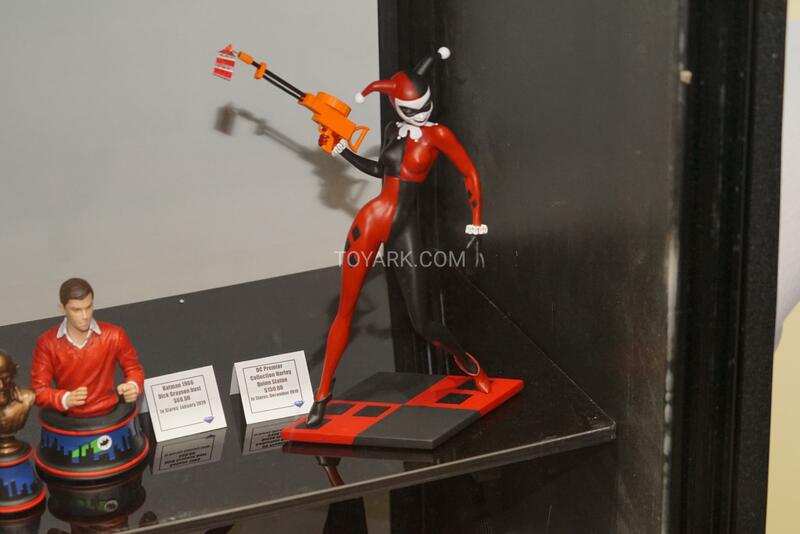 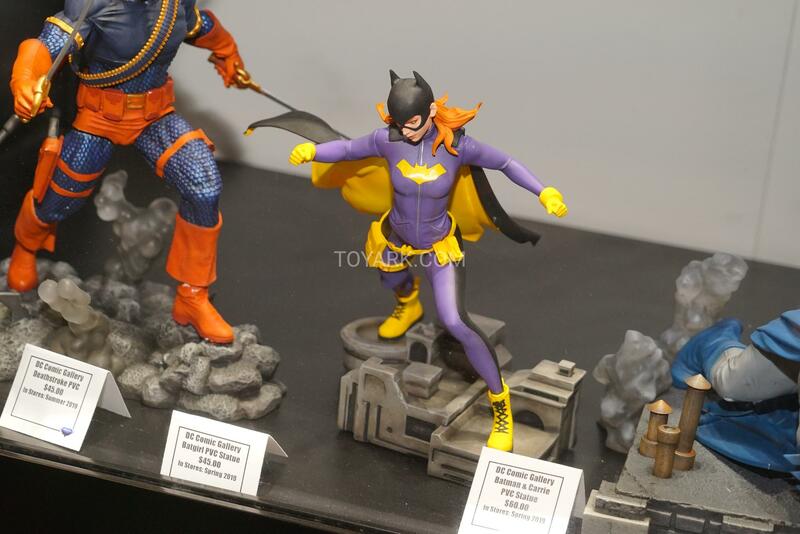 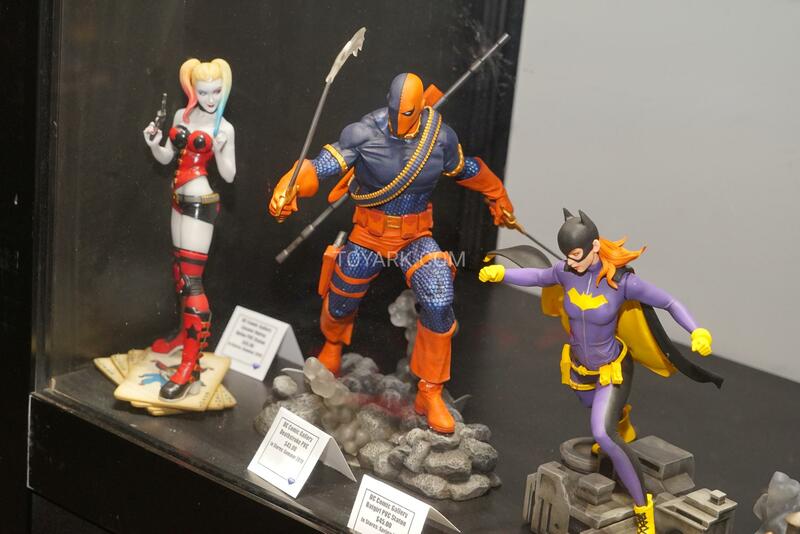 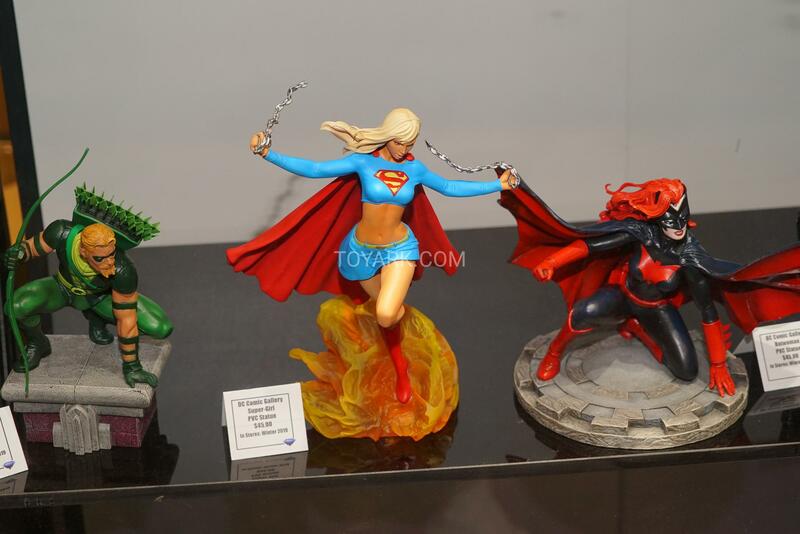 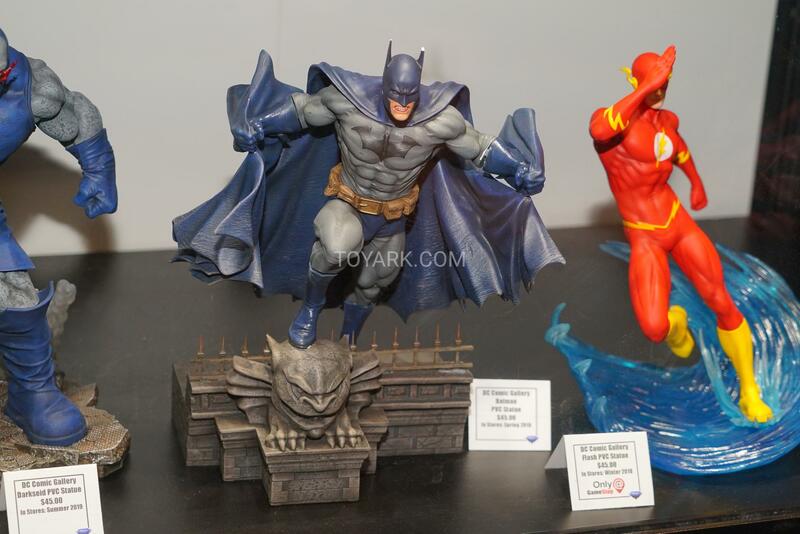 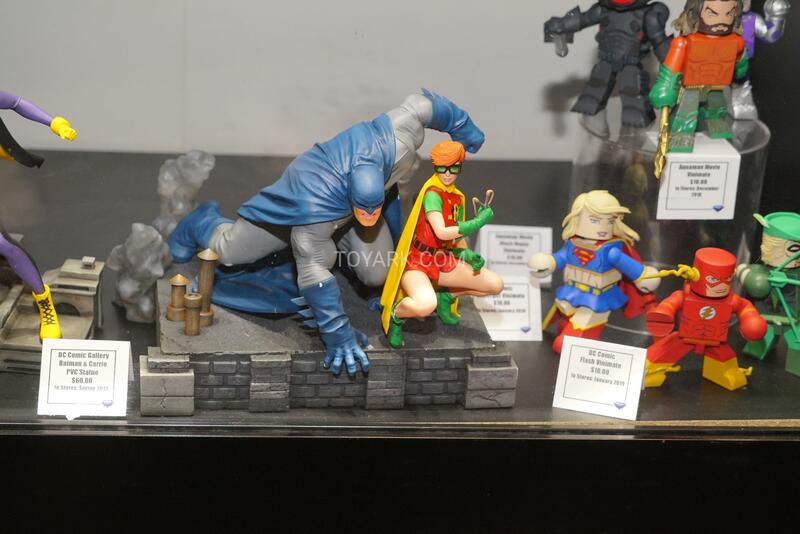 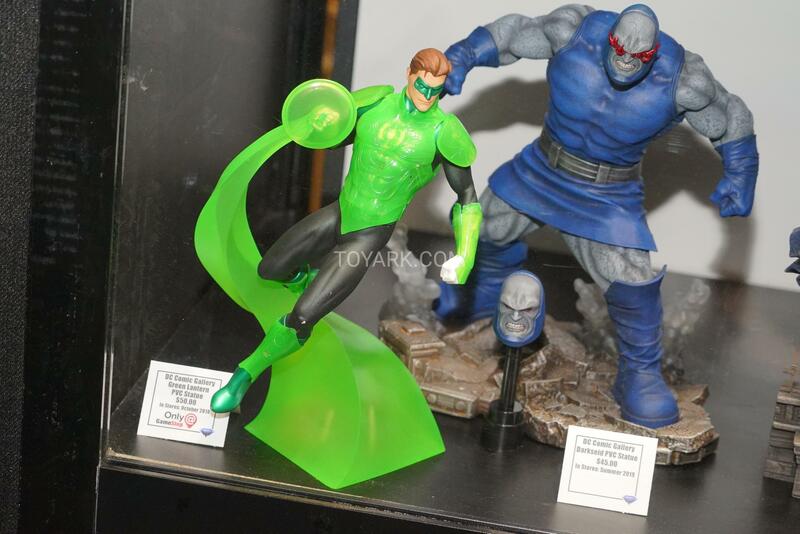 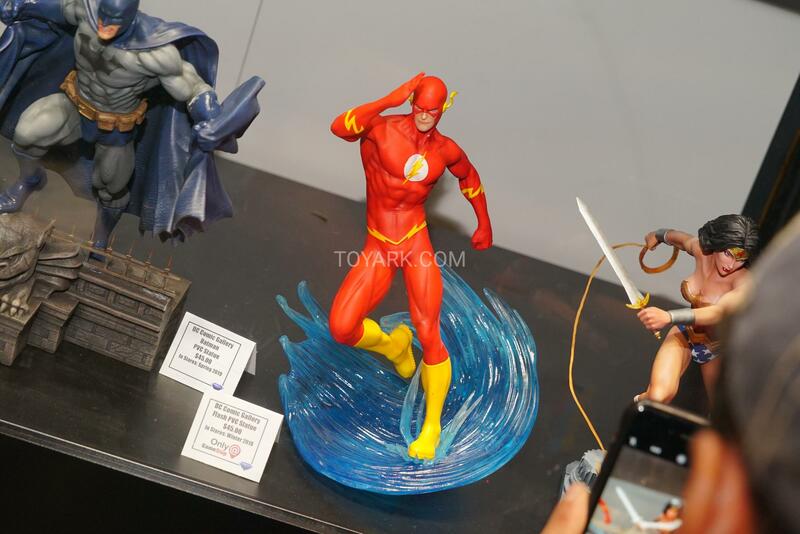 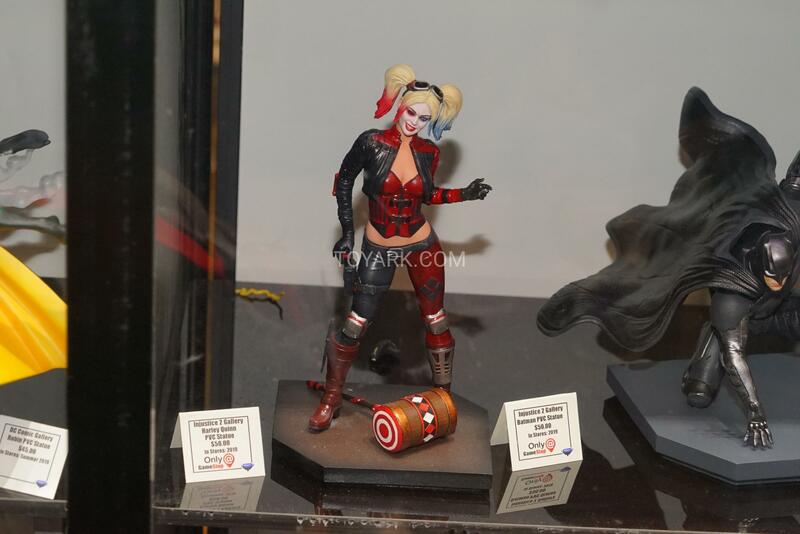 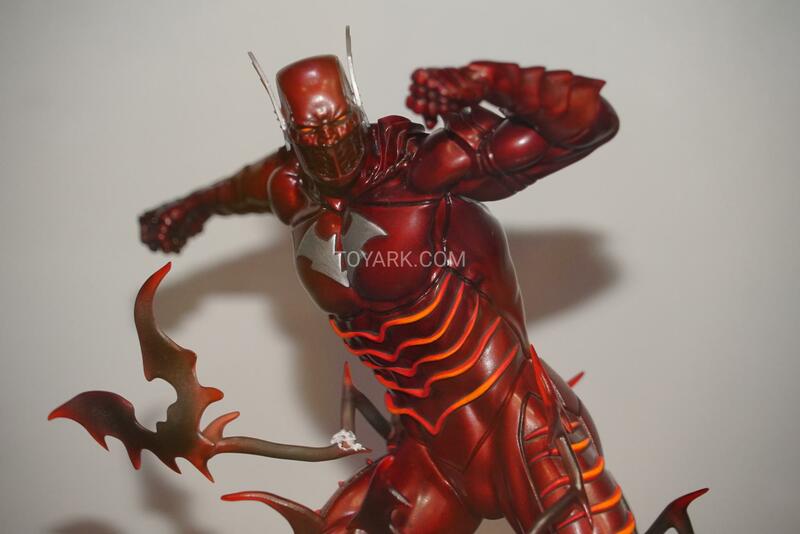 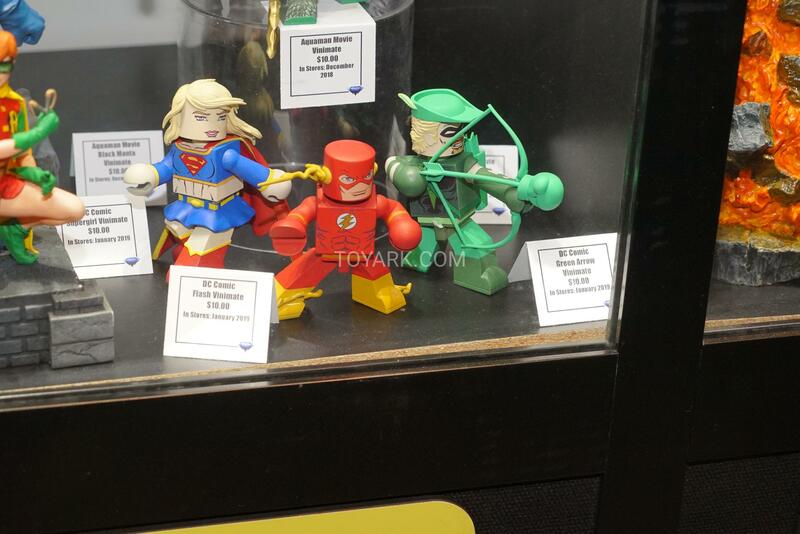 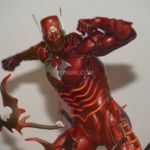 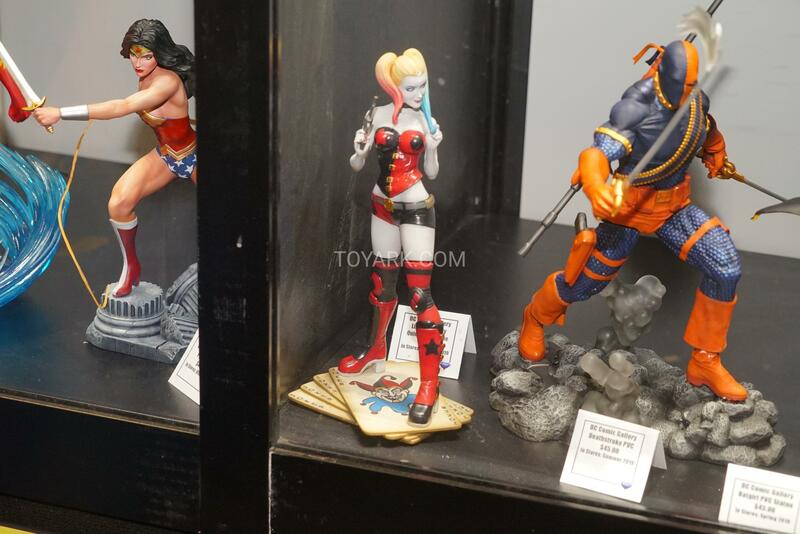 I'm also really liking most of the DC PVC's. 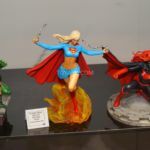 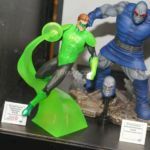 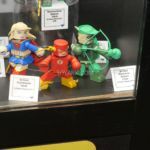 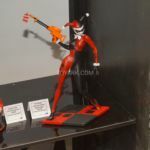 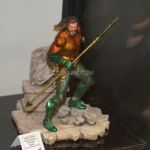 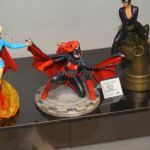 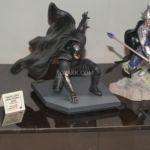 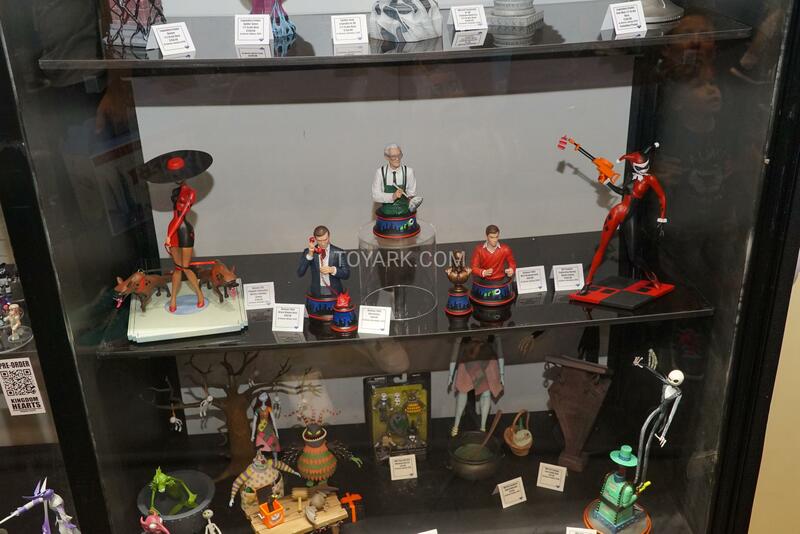 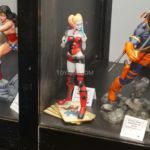 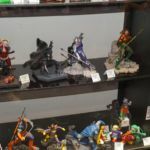 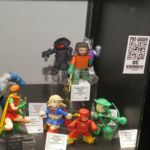 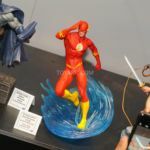 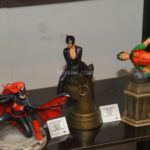 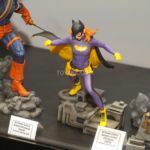 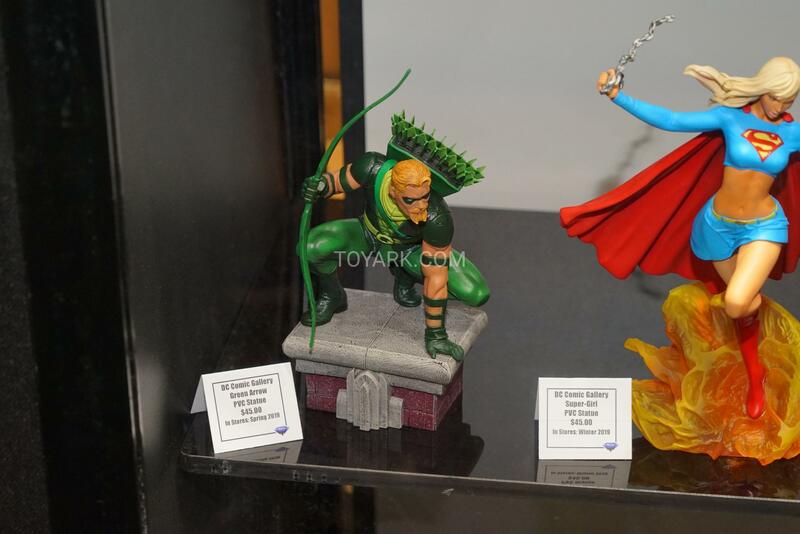 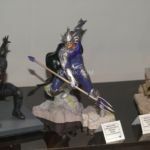 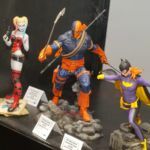 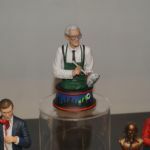 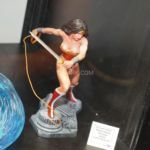 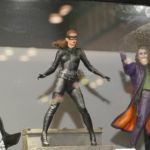 There's a small part of me that wants to sell off a bunch of my DC Directs and Collectibles and just have a shelf of the PVC Statues, especially since a lot of them are in classic costumes. 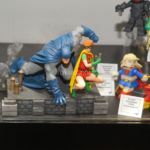 Dammit! 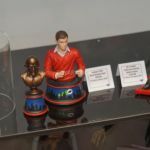 Did anyone get a good shot of the Enterprise-C or it's card? 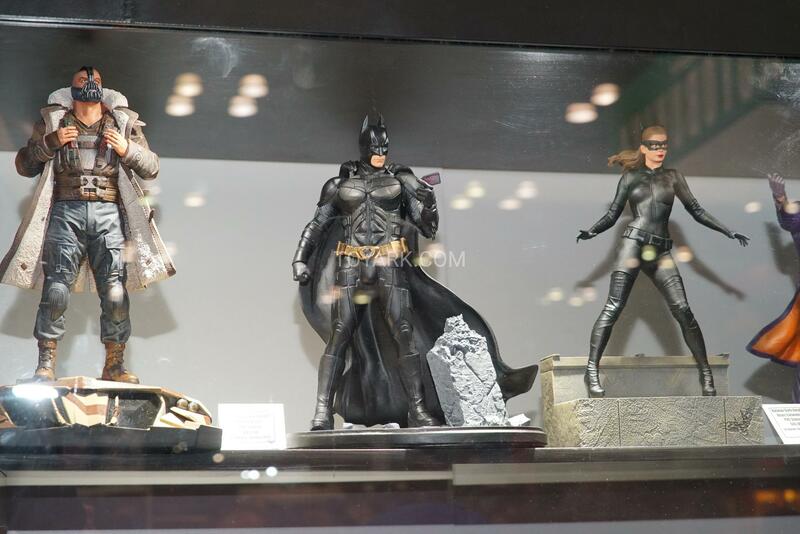 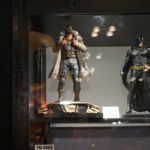 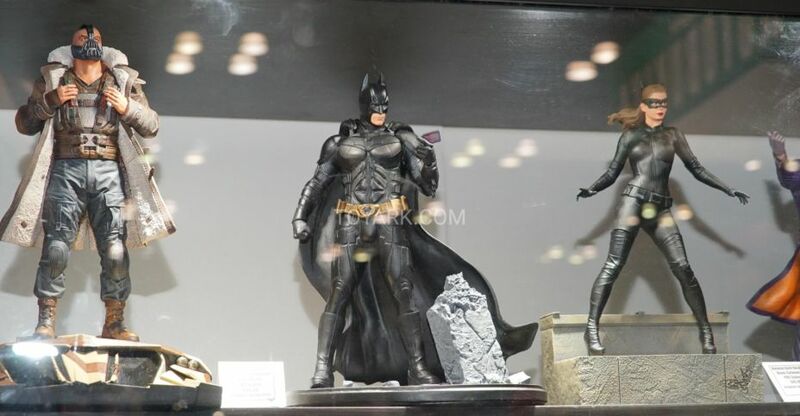 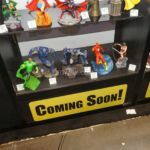 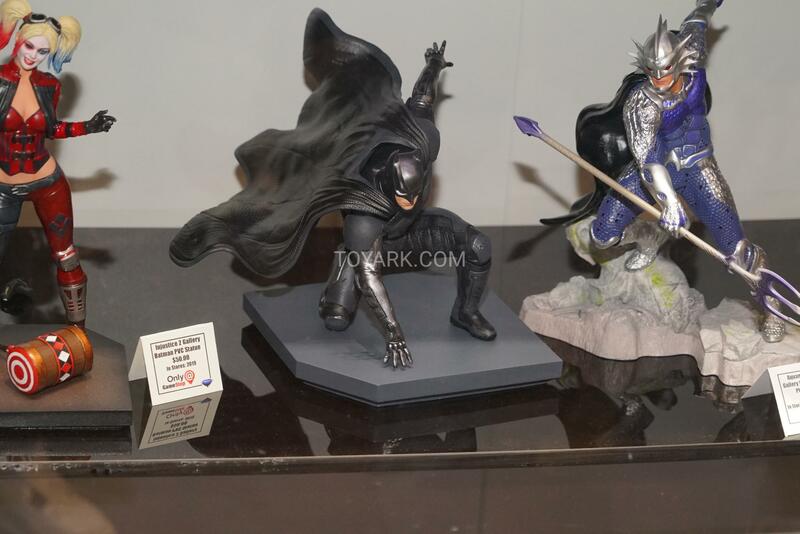 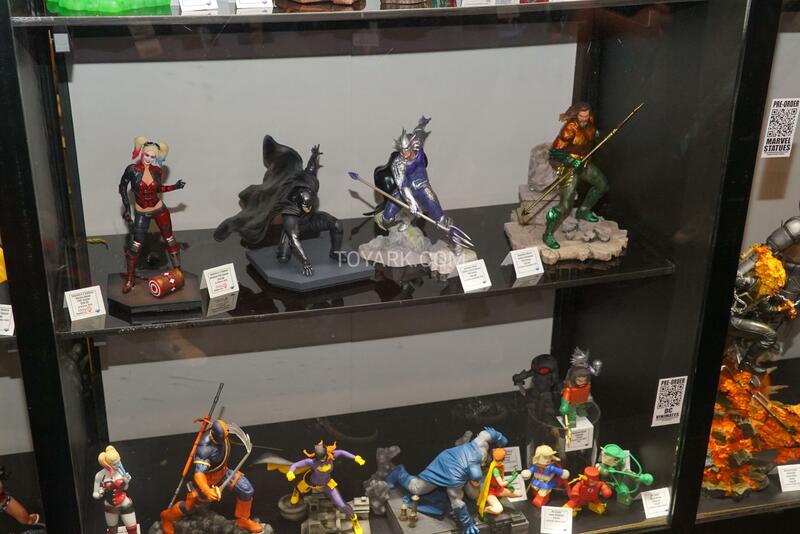 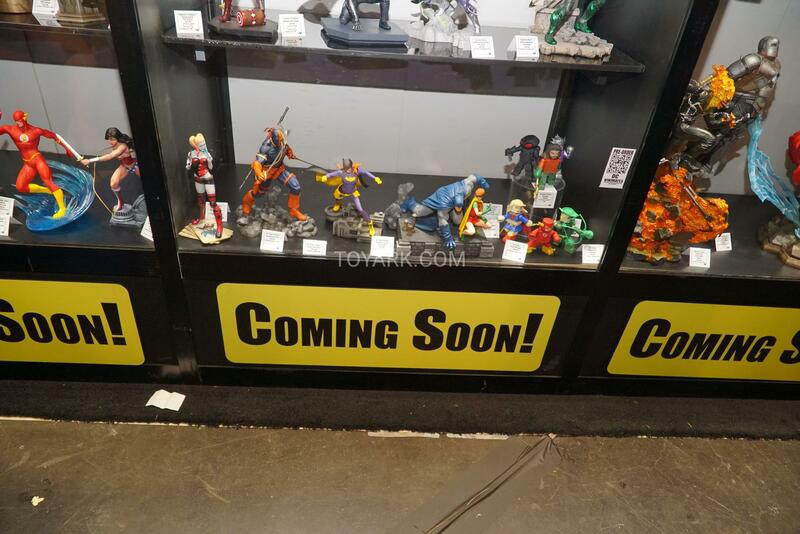 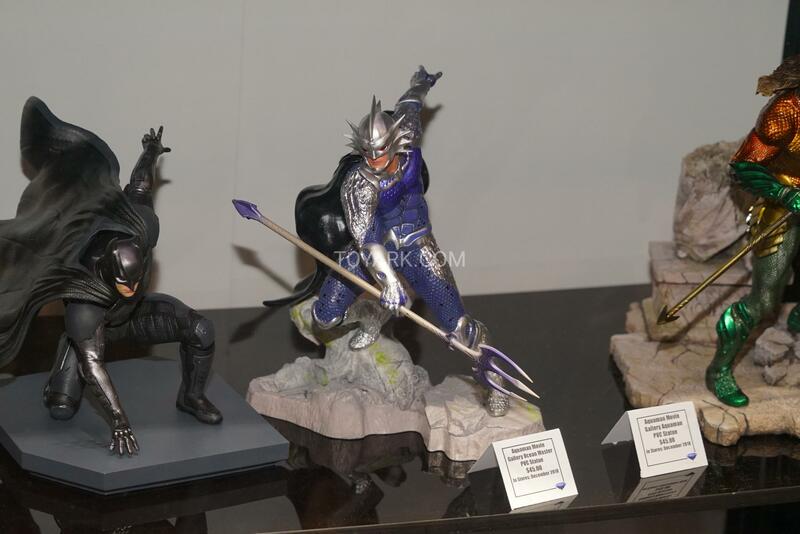 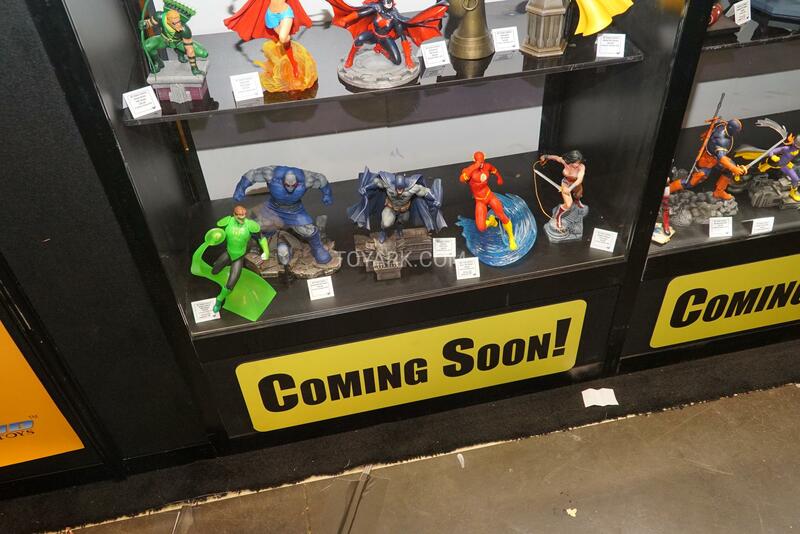 That crouching Injustice 2 Batman with the sign "Only @ Gamestop" to left of it is something I need. 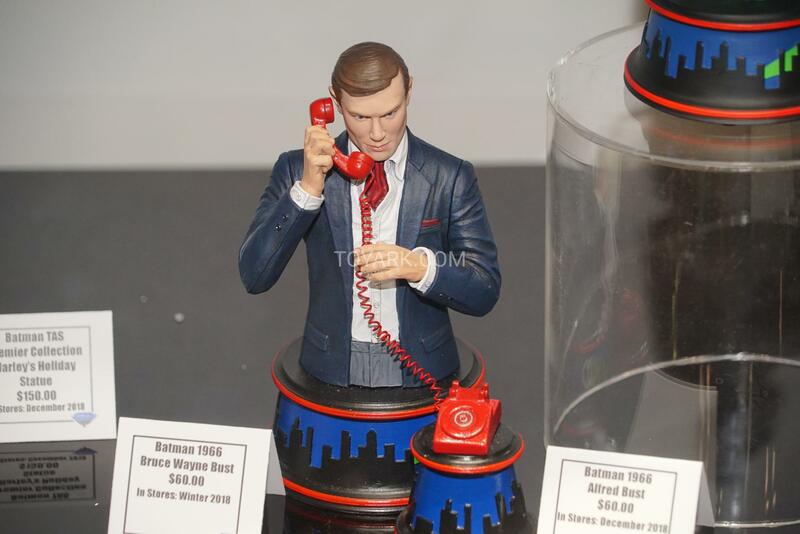 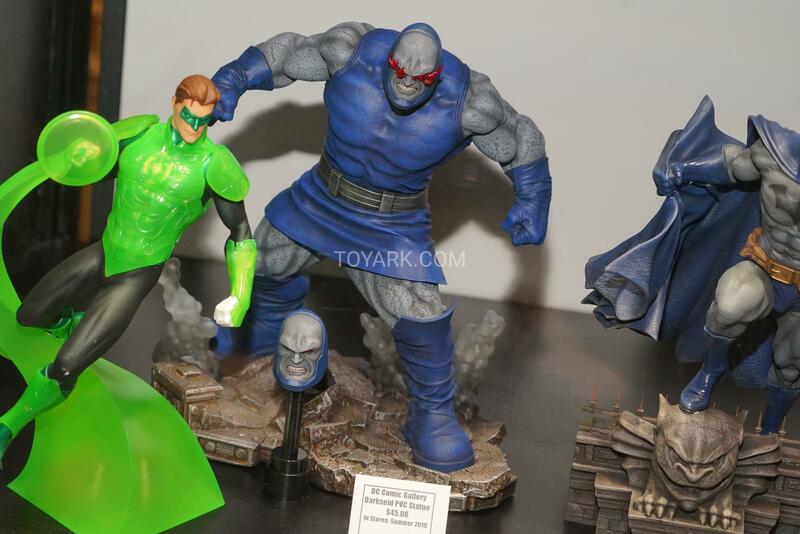 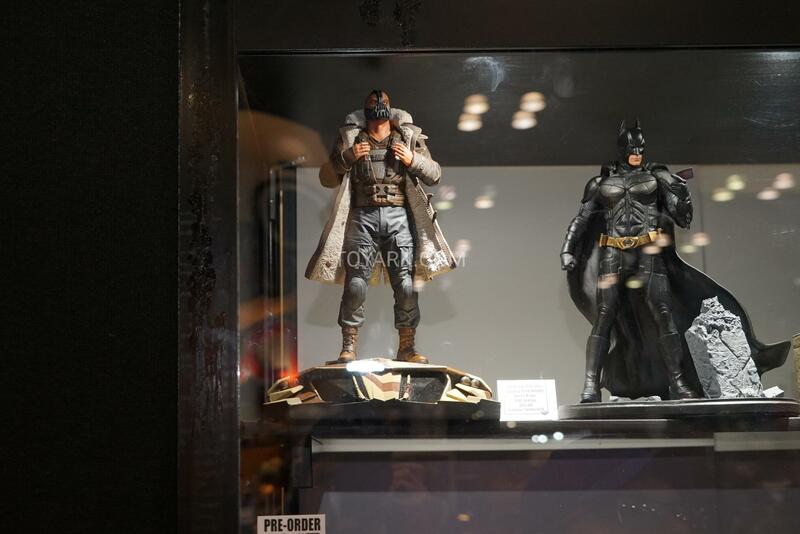 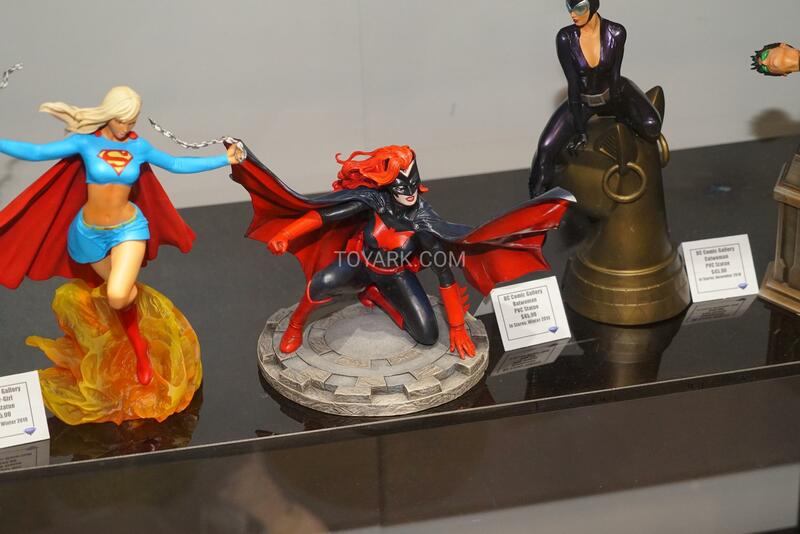 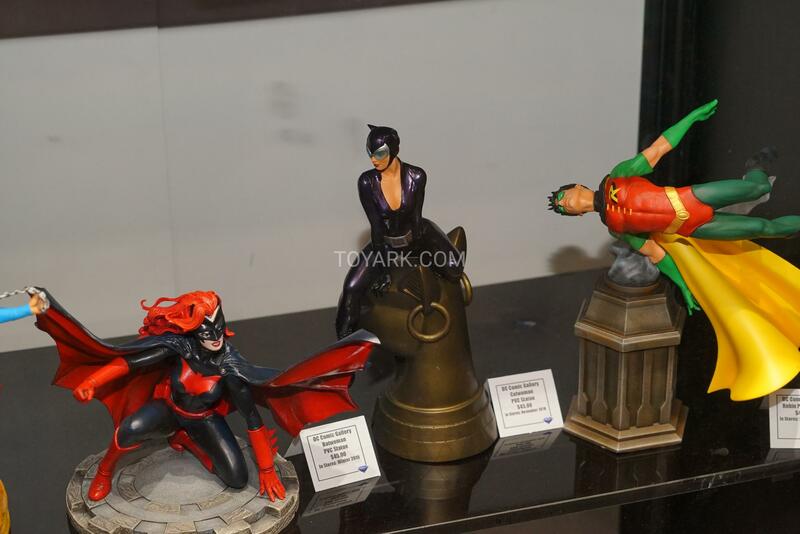 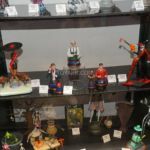 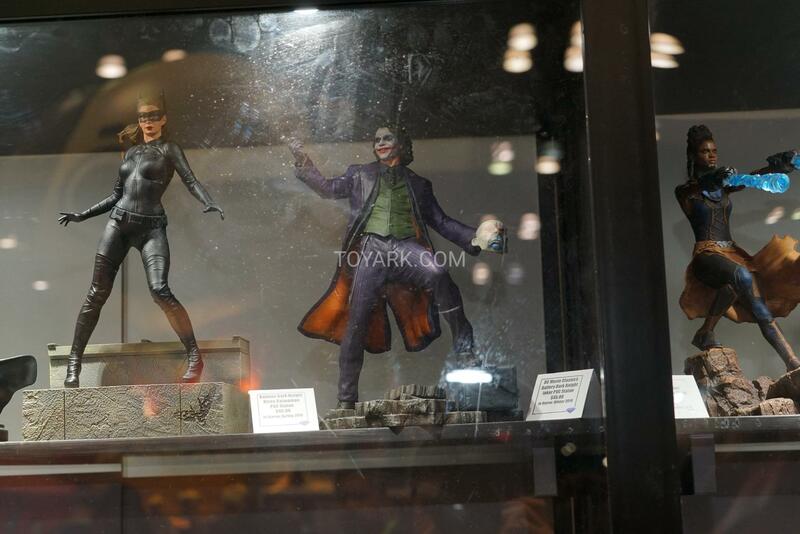 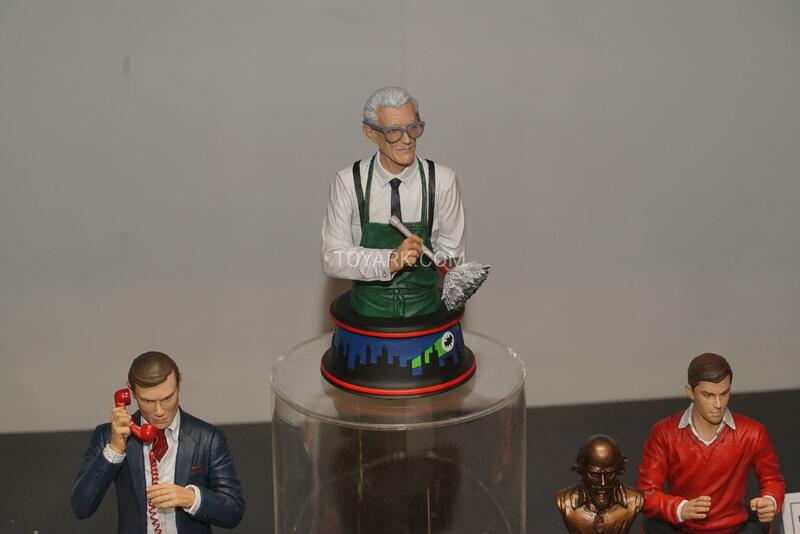 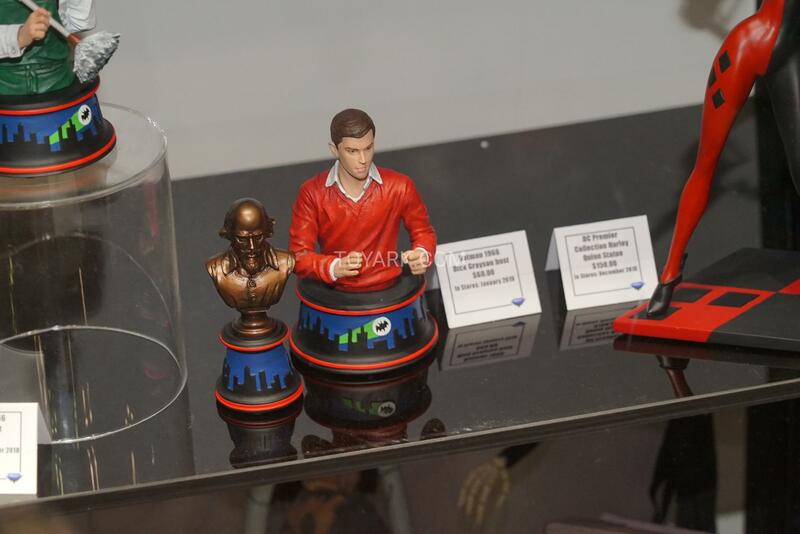 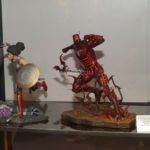 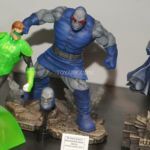 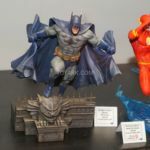 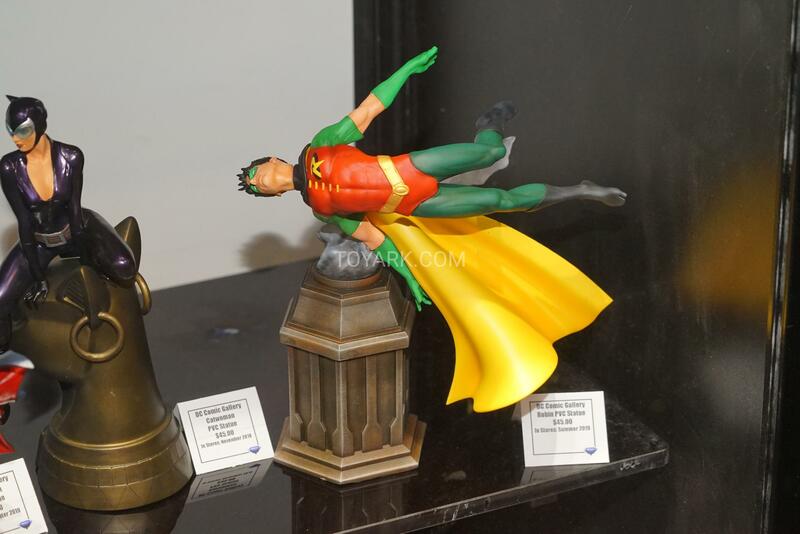 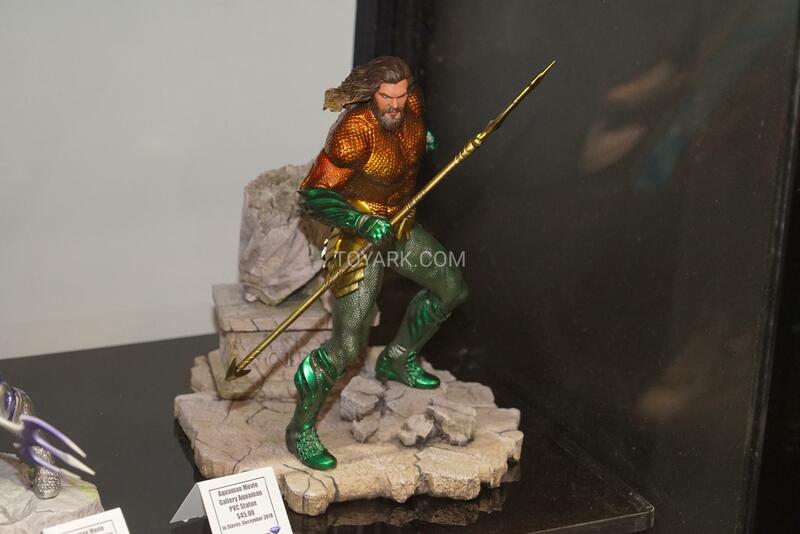 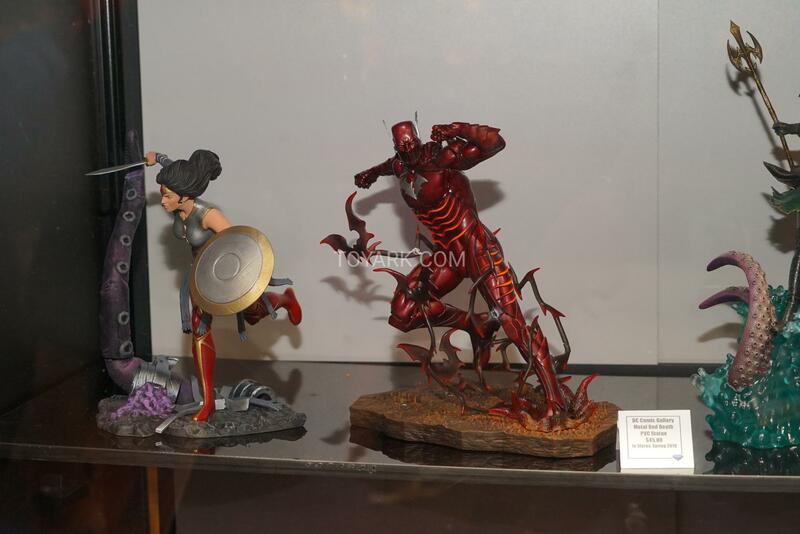 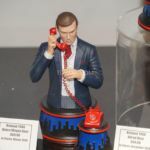 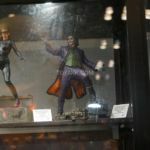 That Mark I statue is an absolute must have. 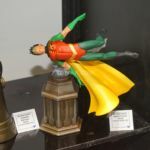 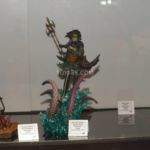 The detail looks great, the base is great, the pose is great, and the size of it is great. 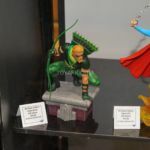 $250 though? 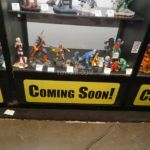 That's not so great. 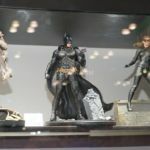 Has anybody seen the Gamestop Exclusive Injustice Batman anywhere?